Jens Lekman, who just played the Northside Festival, will be back this fall for a tour with Victoria Bergsman’s Taken by Trees, including an NYC stop at Terminal 5 on October 8. Tickets for that show go on sale Friday, June 29 at noon (maybe they’ll be an AmEx presale before then too). 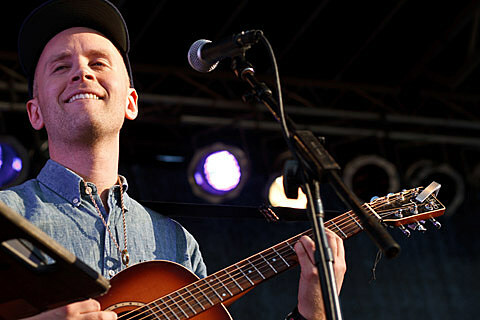 Jens Lekman’s new album, I Know What Love Isn’t, is out Sept 4. All tour dates are listed below.